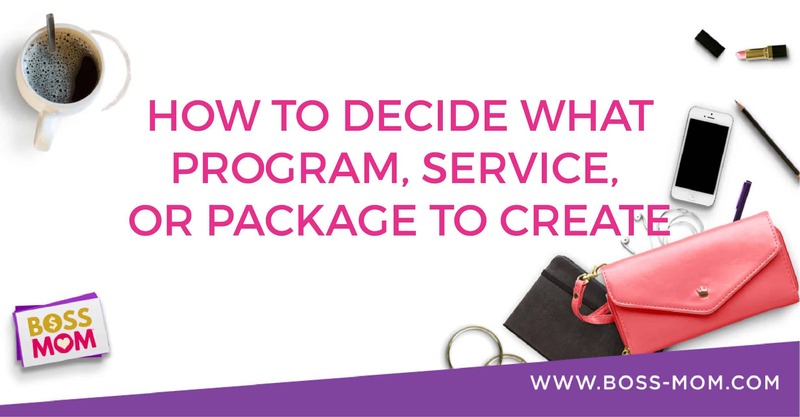 Whether you’re brand new to business or you’ve been in business awhile, figuring out what to offer your clients and customers can be a challenge. In this episode I’m going to break down some practical tips and wisdom based on experience for mapping out what should come next for you and your business. Grab a pen and some paper, get ready to take notes and let’s dig in!